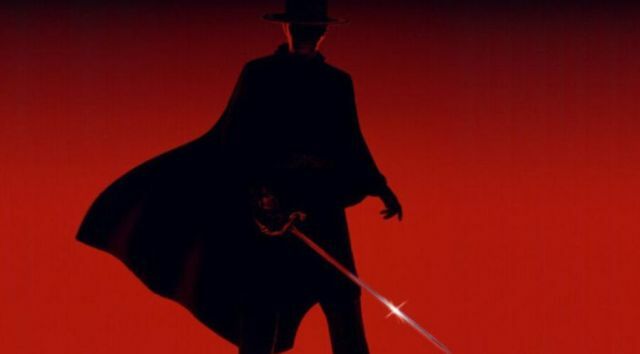 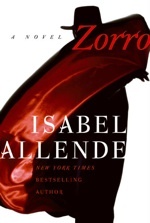 Zorro gets a sci-fi reboot! 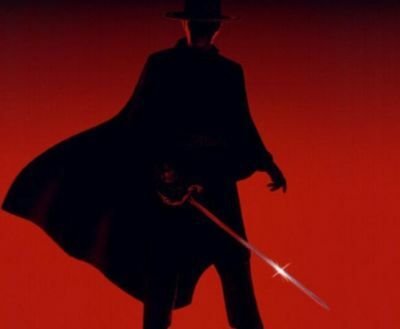 Reboot Zorro Reborn to be Set in the Future? 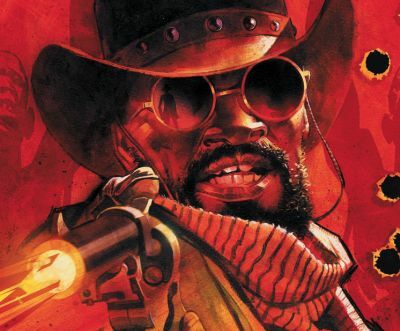 A one-man vigilante force bent on revenge?